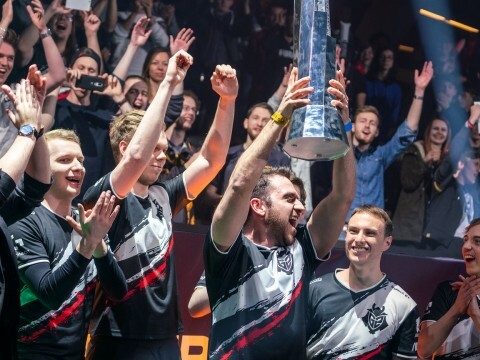 The All-Pro Teams for the LCS and LEC were recently announced, and the players that have delivered good performances through the split have been praised. 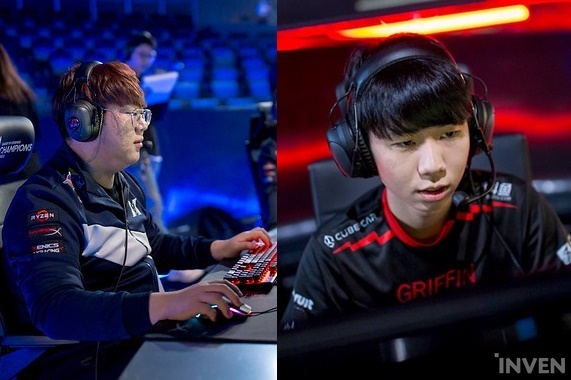 The LCK regular season has come to an end as well; the MVP award and KDA awards have been given to the players, but there was no All-Pro First team for the LCK, so I thought we should recognize the outstanding players of the league. Although Afreeca Freecs’ result for the regular season was down at 8th place, Kim “Kiin” Gi-in’s performance shined brightly. 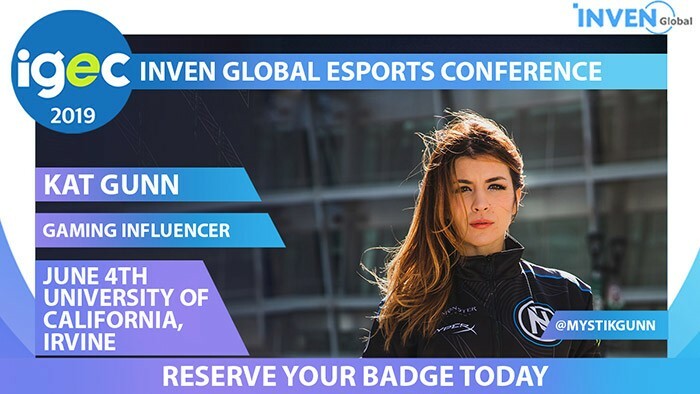 Kiin had started his career in Ever8 Winners, in Challengers Korea. In 2018, he joined Afreeca Freecs and debuted in the LCK, leaving a giant footprint in the league. 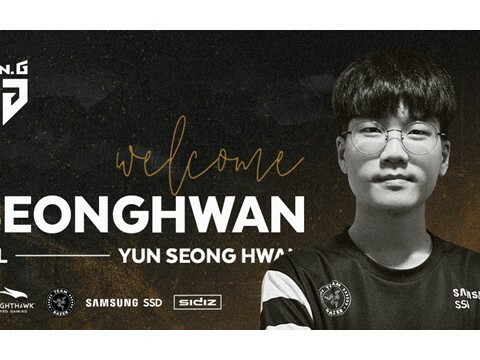 Based on his performance in the league, he was selected to join the South Korean national team for the Asian Games alongside Peanut, Faker, Ruler, and CoreJJ. Coming into the 2019 season, fans had high expectations for him. Just as he did last year, his performance during the season was unmatchable. 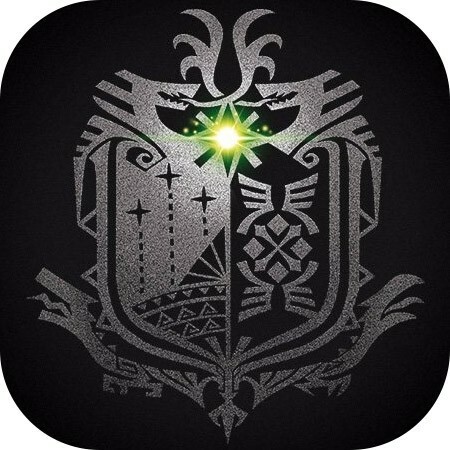 Whenever the opponents attempted to bring down Kiin, it was like a boss raid. Oftentimes, more than two people were necessary to kill him, and he went down without taking someone with him. 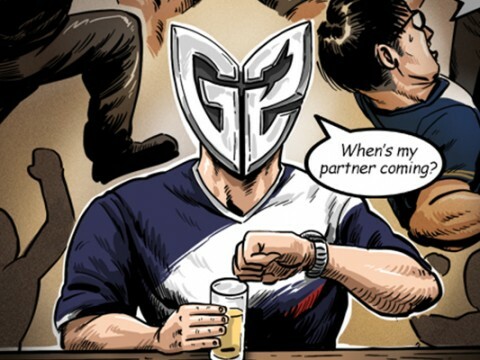 What needs to be explained for this top laner? 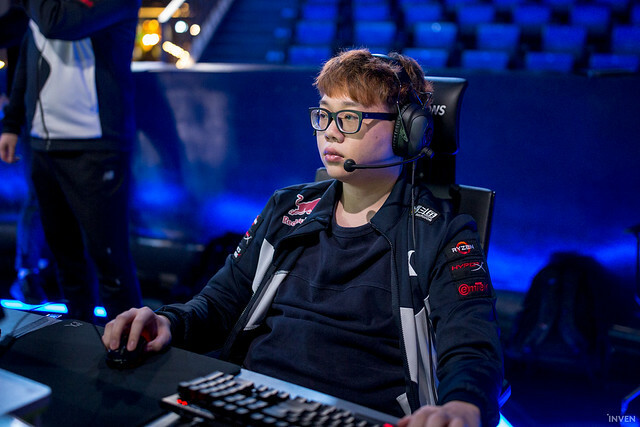 Kim “Khan” Dong-ha was in his element as the patch shifted top lane to more of a carry role than a tank. Although he does insist his tanks are equally good as well, not many would agree that his tanks are better than his carries. With his signature pick, Jayce, as one of the main meta champions, SK Telecom T1 stood strong. 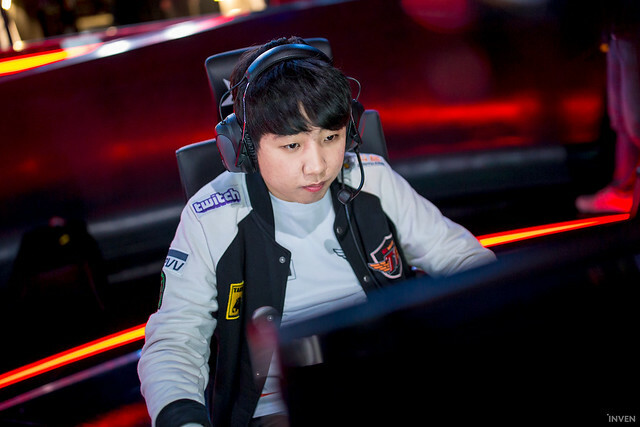 As the jungler of the regular season champions, Lee “Tarzan” Seung-yong was where he was needed most in Griffin’s games. Tarzan was ranked 5th in the assists leader board with 283 in 39 games in which above him were only support players. Tarzan has been like a solo laner that roams around the jungle in most of his games. Through his quick scaling and lead over his opponent jungler, Tarzan was the leader of the coordinated team plays that Griffin made. Although some say that Tarzan poisoned the jungle by playing unique picks or selecting uncommon builds on champions, no one can doubt he’s the leader of the meta in the jungle. His Redemption Olaf is a good example, but he did say that the Redemption Olaf build is only to be used once or twice when the opponents don’t know about the strategy. The jungle was one of the most difficult positions to decide, but since Griffin became the regular season champions, I went with Tarzan. However, Kim “Clid” Tae-min’s performance shouldn’t be forgotten. 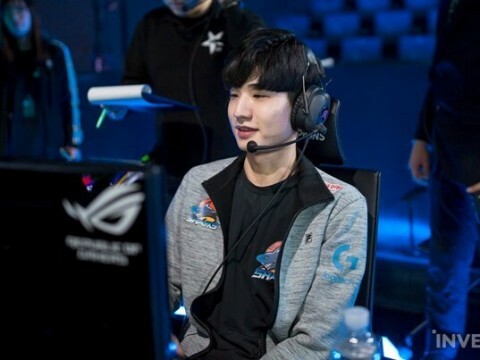 Many people regard Clid as SK Telecom T1’s treasure; he became the first ever jungler to start all games in a regular season for SK Telecom T1. 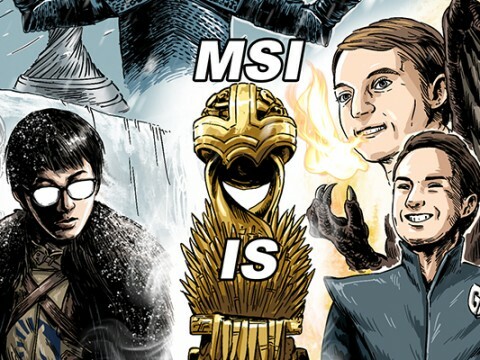 If you’re a fan of League of Legends, you should know about the young monster who has been stomping the LCK. 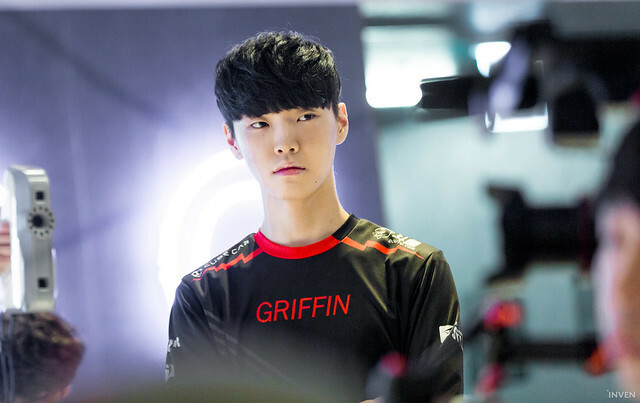 Griffin mid laner Jeong “Chovy” Ji-hoon dominated the league this season, with a KDA of 10.70. As mentioned several times in previous articles, Chovy once had an unrealistic KDA of 104 (115 until Game 2 against SANDBOX Gaming). 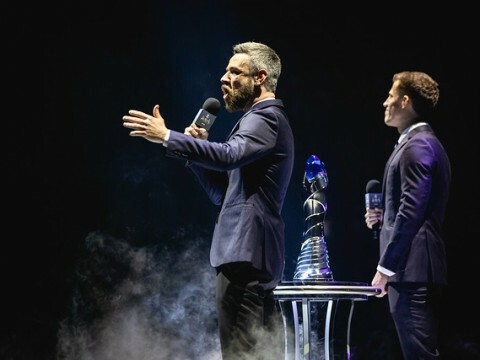 It has been reduced to a tenth, but no one in the major leagues matches his KDA. Most of his games are just reels of highlights; nothing can explain his performance better than a video of his performance. Early in the season, Heo “PawN” Won-seok struggled a bit, but once he got back on track, he had a good run, becoming better and better towards the end of the season. It could be the meta smiling at him, but he’s the only player around the world that played 19 different champions. 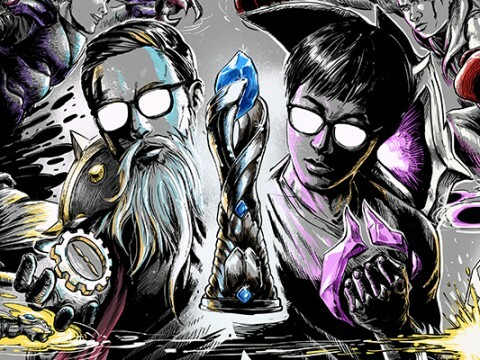 Aside from his champion diversity, PawN’s performance on Ryze and Yasuo was really good; going undefeated in 9 games with those two champions. 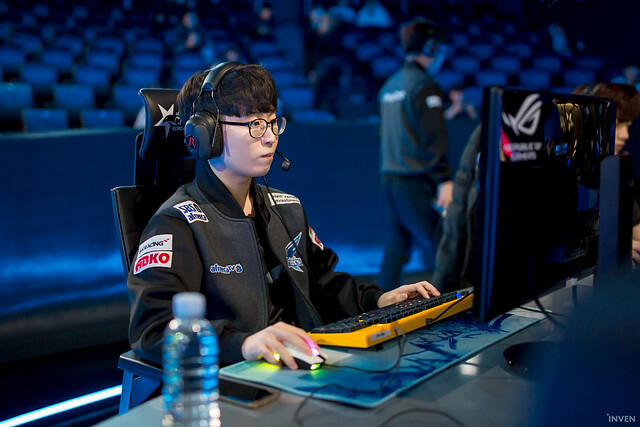 Many say that Kim “Deft” Hyuk-kyu was robbed of the regular season MVP award, in which he fell short by 100 points. 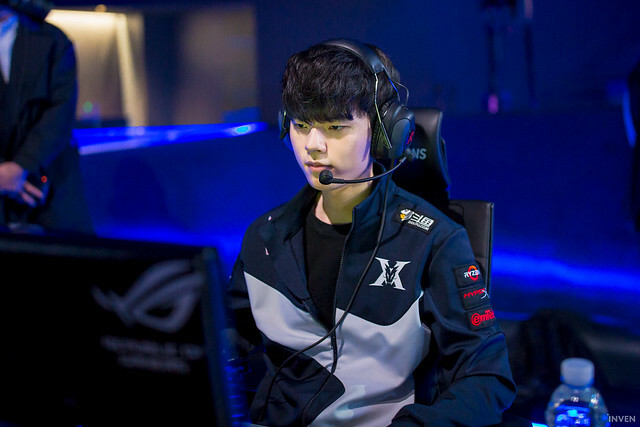 Even when Kingzone DragonX struggled in the early season, Deft was nearly the only reliable player on the team, often leading the team to a ‘Deft ending’, in which Deft simply ends up smashing all opponents. During the season, he recorded his 1,000th kill in the LCK, becoming the 9th player to do so. Deft’s stats aside from his MVP points aren’t significantly better than the close contenders except for his damage dealt. He topped the league in damage dealt, with 636 DPM and 174.8 DPM difference. Deft also played quite a wide champion pool, pulling out champions like Viktor, Ziggs, and Kog’Maw as well. 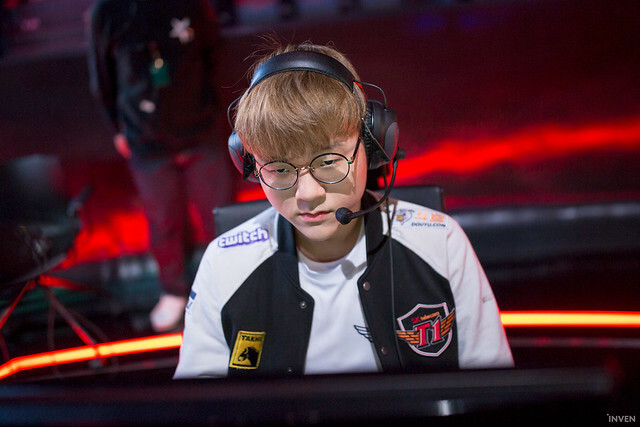 Park “Teddy” Jin-seong followed Deft close with 570 DPM and a 148.1 DPM-D. His KDA was above Deft, however, with 7.39 which was 2nd among the bot laners. 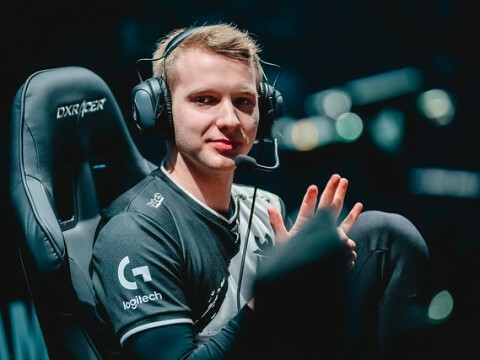 His average CS per minute was at the top of the league with 10.72, topping the league for two consecutive spring splits. 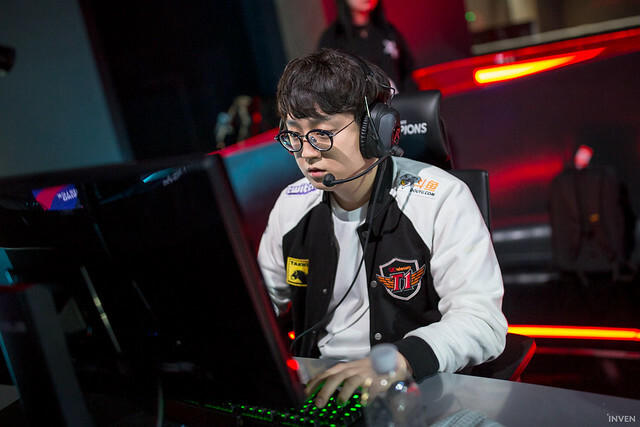 During this season, Cho “Mata” Se-hyeong was always leading SK Telecom T1. Although his stats on paper aren’t necessarily the best, Mata became well-fit in SK Telecom T1’s composition of rather strong characteristics. He is one of the main reasons SK Telecom T1 finished in 2nd place during the regular season. 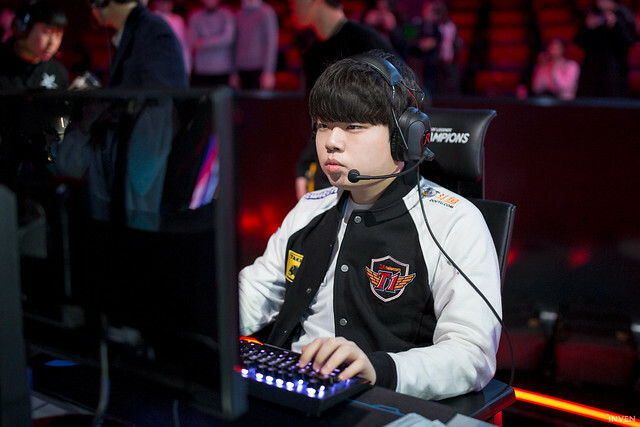 SK Telecom T1 has players with the ability to hyper-carry in all positions. Mata’s contribution to the team isn’t limited to the visible stats, it’s as a comparably quieter leader. Mata’s vast experience allows SK Telecom T1 to work more as a team. In the center of SK Telecom T1’s teamfights and macro, Mata is always there. When it comes to stats, Park “TusiN” Jong-ik and Son “Lehends” Si-woo are ahead of the pack. TusiN had a 4.55 KDA and Lehends had a whopping 8.33 KDA. Both players were at the top of the league for assists as well. TusiN had a good run towards the end of the split along with his bot duo partner, Deft. 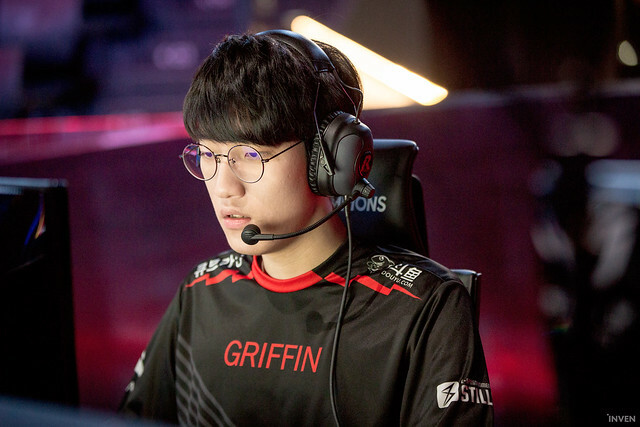 In their match against Griffin, which was their last match of the regular season, TusiN didn’t die once, and protected Deft from dying as well. 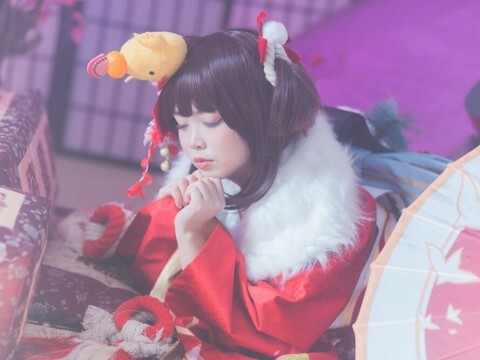 He collected 400 MVP points which was the most among the supports. As Griffin’s support, Lehends stats are incomparably ahead of the other players. 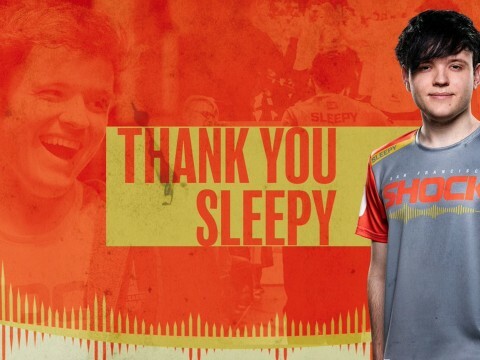 It may be obvious, since Griffin spent quite a dominant season, but Lehends’ champion pool enabled his team to be where they are now, in the 1st place. 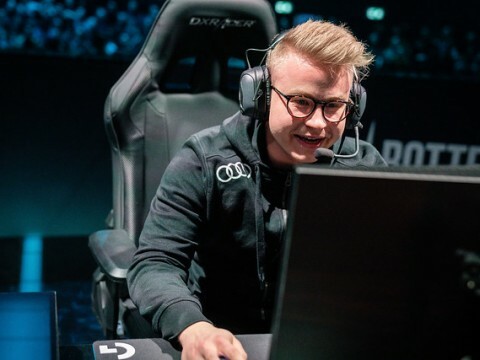 He played the most champions among the support players this split and is arguably the best Galio support in the league.